We’re excited to host several Denver Startup Week sessions throughout the week of Sept. 24-28. 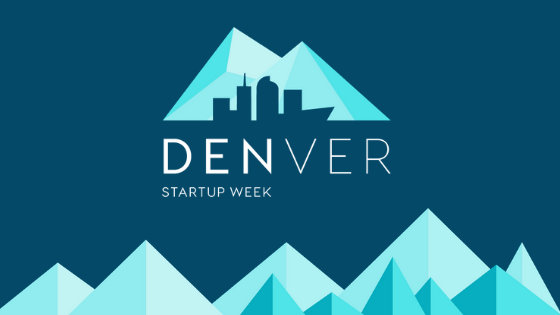 Visit the Denver Startup Week website for a full list of sessions and events being hosted during the week: https://www.denverstartupweek.org/. Remember, all sessions are FREE and open to the public, just don’t forget to register! So you have an idea for a startup…great! Now what tech stack do you choose? We’ll go over some of the common time sinks that tech startups experience and how to avoid them. Early stage companies should spend their time figuring out their business and not over-engineering for problems they don’t have yet. You probably don’t need microservices, you probably don’t need that new framework that is all the hotness, you probably don’t need 100% test coverage…you need to figure out how your business is going to make it. Don’t forget to add it to your Denver Startup Week schedule! The largest event of its kind in North America, Denver Startup Week is the summit of entrepreneurial energy, innovation, and connection. Powered by the local community, our sessions represent the very best in tech, design, DIY-making, marketing, and leadership. Whether a founder, developer, designer, marketer, maker, or anything in between – Denver Startup Week will inspire.